/INS. 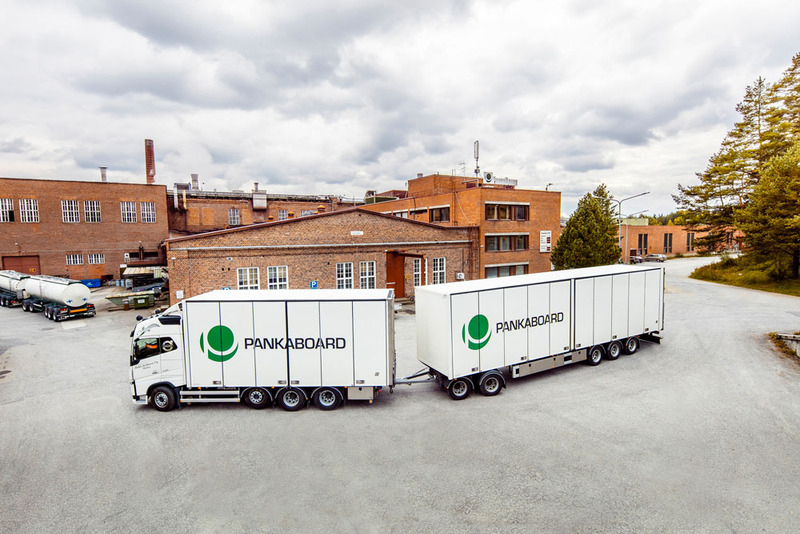 Pankaboard, a leading producer of high-substance carton boards and specialty paper boards from Finland, will open a new sales office in Germany, in the region of Frankfurt am Main. The new sales office, Pankaboard Deutschland GmbH, will be responsible for all Pankaboard business in Germany as well as in Austria and Switzerland. The opening of new sales office in Germany is part of Pankaboard’s business strategy to expand the company’s own sales organisation. The office will be fully operational as of the 2nd of December 2015 with its dedicated team of sales and customer service. Mr Norbert Spiegel has been appointed Regional Sales Director of Pankaboard Deutschland GmbH. The current Pankaboard sales agent in Germany, Austria and Switzerland, Karton Konzept GmbH, will cease representing Pankaboard by the end of November 2015. Pankaboard is a leading high-substance carton board and specialty paper board manufacturer headquartered in Finland. It production facilities are located in the town of Pankakoski in Eastern Finland. The company produces 110.000 tons of board per year with its two board machines. All products are made of virgin fibers. Majority of the production is exported to Europe, North-America and Asia. Pankaboard is both PEFC and FSC certified and all its products are also ISEGA certified for direct food contact.